Nurturing reconciliation and building community amidst racial and cultural diversity is a challenging, complex process. This area of interest equips students with foundational research and assessment skills to think both theologically and sociologically about racial, ethnic, or cultural conflict. Through courses, activities, and involvement in local community advocacy, students develop the tools to work for mutual respect and reconciliation in multicultural contexts. Students gain tools for reading the Bible particularly for themes of change, cultural identity, gender, and race relations, learning anthropological research methods and applying one of them to a project on race in a racialized society. 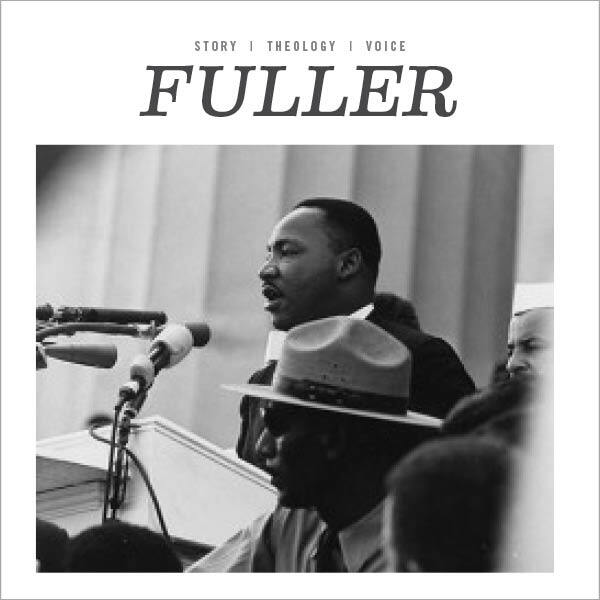 The Theology and Ethics of Martin Luther King Jr.
"Fuller forms global leaders for kingdom vocations. 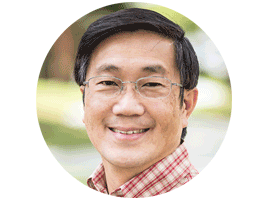 We are, therefore, committed to helping our students understand the complexity of the changes brought on by globalization missiologically and to equipping them for the accompanying challenges. Challenges such as unfair practices along race and gender lines need to be confronted with strategies developed from a good understanding of cultural dynamics, leadership theories, and intercultural communication. True reconciliation happens only when social injustice is dealt with truthfully and spiritually." "The Creator God dreamed of a world with diversity. 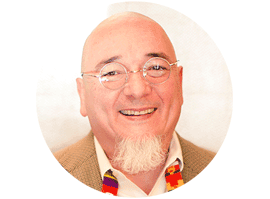 In filling the earth God foresaw the multicultural nature of our ethnicities and languages. In giving us each a culture—‘From one ancestor he made all nations to inhabit the whole earth, and he allotted the times of their existence and the places where they would live’ (Acts 17:26)—God dreamed of your migration pattern and blessed you with your cultural and ethnic heritage! Are you ready for the engagement that this area of interest will facilitate as you take classes, relate with peers, and work in the community?" Looking for something other than a master's degree? Check out Fuller’s Certificate of Christian Studies, PhD in Intercultural Studies, or ThM in Intercultural Studies with a focus in Race, Cultural Identity, and Reconciliation. 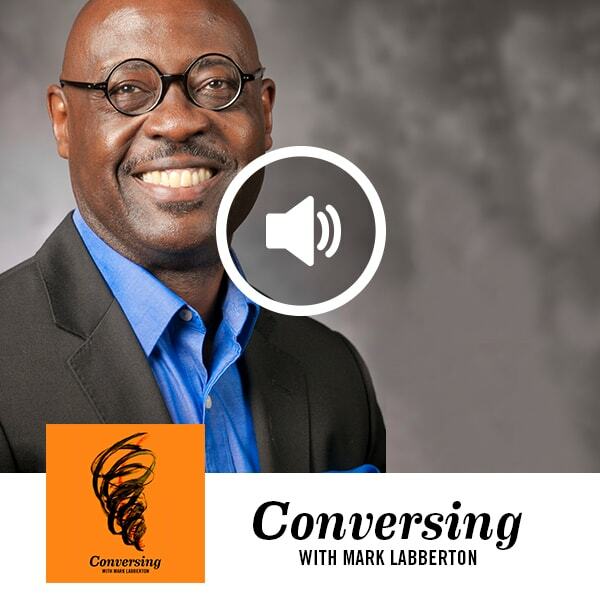 Theologian Willie Jennings discusses the “deep contradictions” of racism in the American church on this podcast with President Mark Labberton. Listen on iTunes. Listen on Google Play. Listen on FULLER studio.